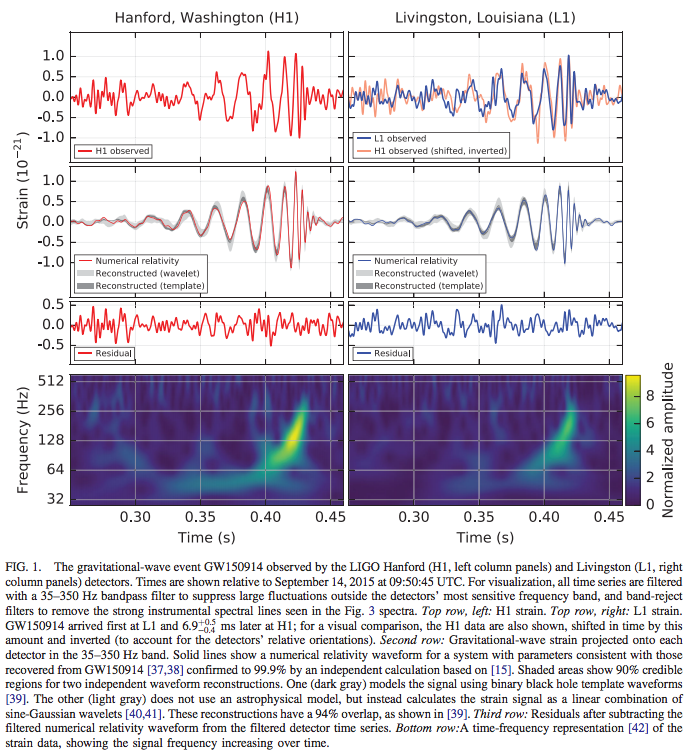 hello everyone in this wonderful community, probably, we already know about the recent confirmation by LIGO about existence of "gravitational waves", a major prediction by the "theory of relativity" by Albert Einstein. It is a huge milestone to human endeavour to understand nature. what we may or may not know that Python was the de-facto language of software components of the experimentation. It was extensively used in day-to-day operations, from orchestrating the instruments, gathering data, analytics, to generating the finally published pretty graphs. Usage of Python, IPython notebook & matplotlib was extensive among the team-members of LIGO.,  i am not a part of LIGO, or any of the member organisations. Rather, as a common enthusiast of natural-sciences as well as a open-source believer, I would like to take a moment to thank every single contributor of Python. Please keep up pushing your commits. We facilitated something bigger than us. i would also like to take a moment to remember our lost friend, John D. Hunter, the creator of matplotlib. Whom we lost in 2012 in a battle with cancer. Dear John, you are long gone, but you will live generations through 2-D matplotlib plots.